Freelancers face unique challenges. While they are technically small businesses, they do things differently from small businesses in many ways. For instance, most freelancers run their businesses from home. When business growth happens for a freelancer, their first step isn’t usually to go rent a facility or office. Instead, they work on growing their company from home. The use of virtual addresses lets freelancers do just that. When you want to grow your freelance business just to make it more manageable and scalable, a virtual address from service providers like Virtualaddress.com.au can be the solution. 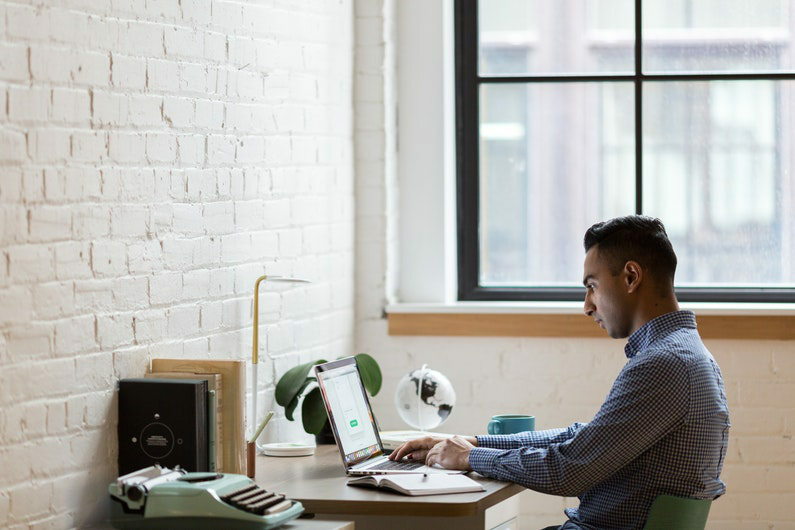 A virtual address isn’t a physical space, but it’s the perfect gateway for the freelancer who needs to grow their company but doesn’t need an external office just yet. A virtual address is simply a physical address service as a fee. This address gives a freelancer somewhere to have packages mailed to. In some cases, virtual addresses include other services that can greatly help a freelancer. For instance, some virtual address services include receptionist services, virtual employees, and even a physical location where clients can be met. In this article, we’ll discuss five reasons why freelancers should use virtual addresses. If you’re a freelancer, ask yourself if any of these points is relevant to your needs. If so, then a virtual address could be the next step in your freelance journey! Freelancers often work from the convenience of home, coffee shops, or just on the go. When clients ask them for their address, freelancers are left to give the client their residential address. Freelancers who want to offer a more professional appearance enjoy using virtual addresses because these offer physical addresses in exclusive areas, often in business districts. Having a dedicated business address offers credibility to any freelancer’s portfolio. Branding is a key element for any business, and having a virtual address can help freelancers brand their products or services even more effectively than if they were using their residential address. If a freelancer wants a physical address at a location other than their home, they are often left with just a few options. These alternatives include renting a dedicated, physical office space. At the end of the day, using a virtual address is going to be the cheapest way to get an external, dedicated business address without renting an actual physical location. One of the benefits of being a freelancer is a low overhead, and most freelancers simply don’t want to shell out big bucks on office space. A virtual address is a promising solution for a freelancer looking to save money but get the benefits of an external address. Freelancers are people, too. They have families and identities to protect. With a virtual address, a freelancer is able to keep their residential address private and out of the public eye. This helps freelancers avoid unwanted distractions and disruptions at home while keeping their safety in mind. When all of their business mail and packages are being delivered to a single location, freelancers can easily pick up all of their incoming mail at a single, safe location. Plus, they know that their business mail is in safe hands until they arrive to pick it up. 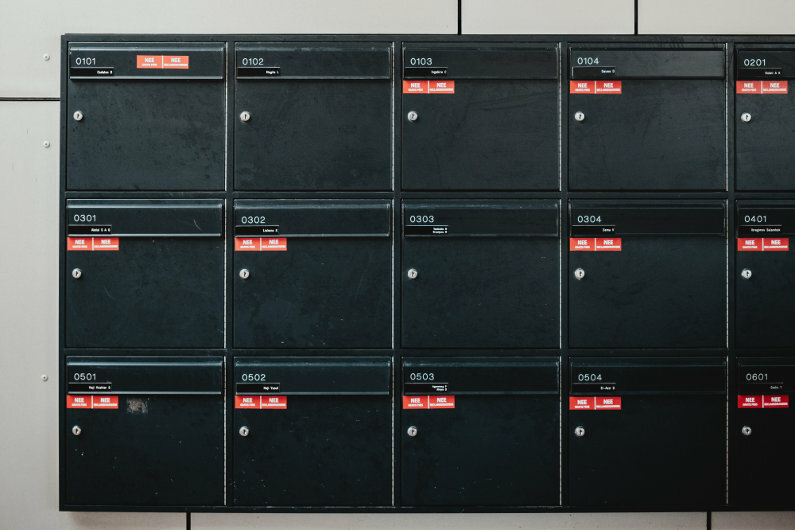 A virtual address means that freelancers don’t have to worry about business mail getting mixed up with personal items, which also makes life – and business – just a bit easier. Freelancers living in certain areas across the country are going to face zoning issues. These zoning issues most commonly come into sight when a freelancer is living within city limits. If an area has been zoned for residential use only, then setting up a business could be forbidden. In fact, setting up a business in a residential zone could lead to fines. Freelancers should always check with their local government to ensure that they don’t face these issues. 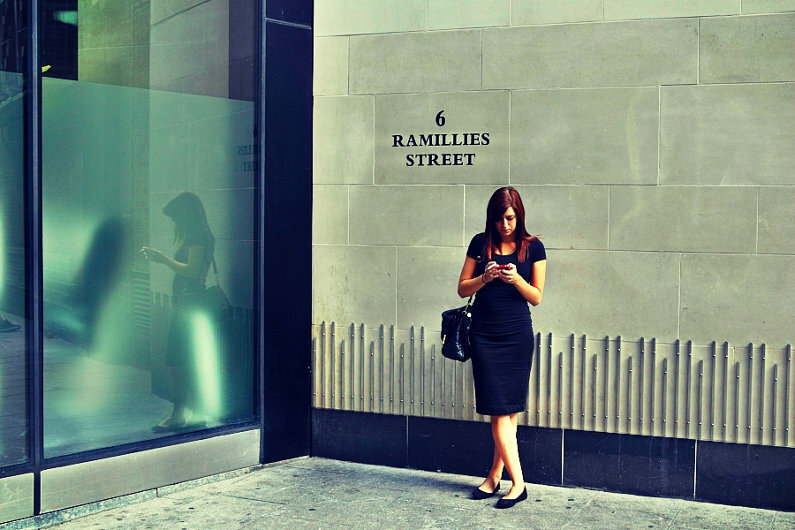 In any occasion, a virtual address can help freelancers circumvent possible zoning conflicts. Anyone who has ever lived in an apartment knows they are required a lease agreement that specifically outlines the terms, and if the terms are broken, eviction can be imminent. Freelancers living in apartments or other leased housing could be in hot water if they break any rules related to business use in their dwellings. Likewise, homeowners living in residences that are part of a HOA are subject to certain rules regarding various things like lawn care. Some HOA agreements include stipulations regarding business use. In either situation, a freelancer can avoid conflict by using a virtual address. If you are a freelancer, then you are well aware of the unique challenges you face. Many freelancers start out doing something they truly love and get to watch it grow into something bigger than they ever imagined. If your freelance business is growing, you might be considering expanding into a larger business. A virtual address can give you the room for growth you need to see if becoming a bigger business is going to work for you. When you use a virtual address, you can also outsource work as part of a test expansion. This is a systematic way to find out if your business can thrive at the next level. If it does, then you could be ready to move on to something even larger! Virtual addresses can be used either temporary or permanently, depending upon your needs. If you want to comply with local, leasing, or HOA rules while giving your business a more professional appearance, then choosing a virtual address is a wonderful option to brand your business while ensuring your security and safety along the way. Previous Post: Is Artificial Intelligence Impacting Construction?